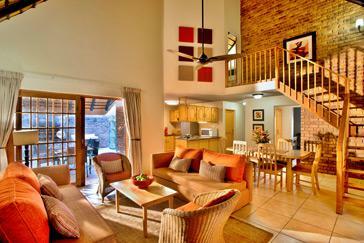 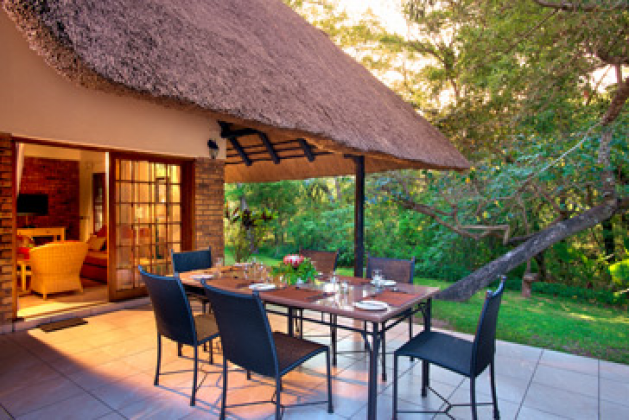 Kruger Park Lodge Estate is situated on a nine hole Gary Player designed golf course on the banks of the Sabie River in Hazyview, Mpumalanga province. 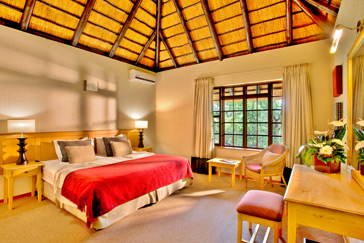 The resort offers guests a tranquil and peaceful haven away from the hustle and bustle of city life. Only 10 minutes away from the Kruger National Park, Numbi Gate entrance. 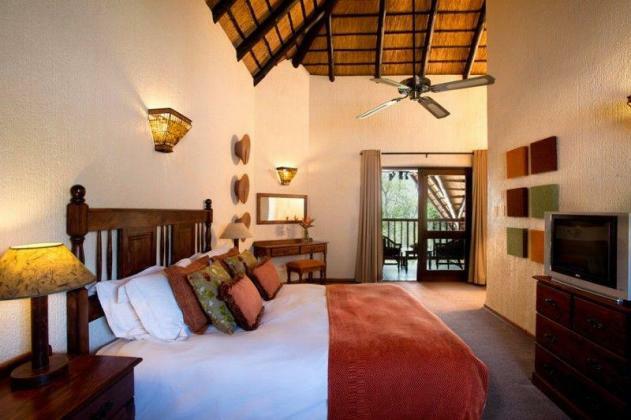 You are on the doorstep to the Kruger park whilst still having access to all the luxuries of a Timeshare Resort.